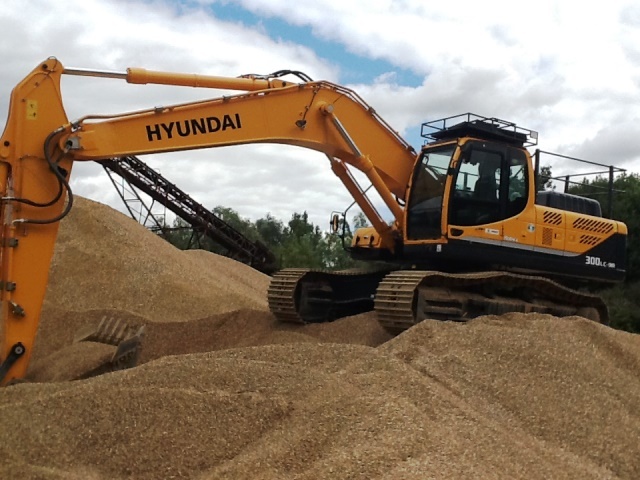 Our Client in Cheshire works in the waste food sector creating energy through anerobic digestion. 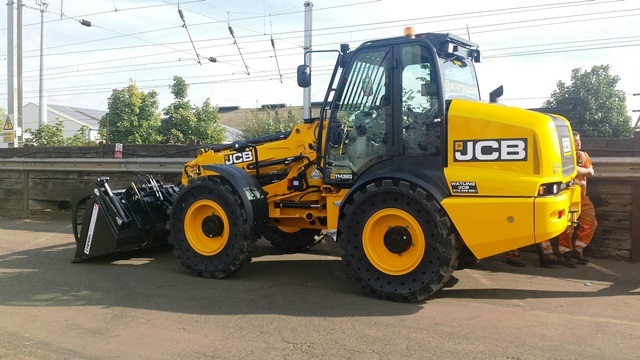 Working closely with our partners at JCB the JCB 550 -80 wastemaster was identified as the right equipment for the application. 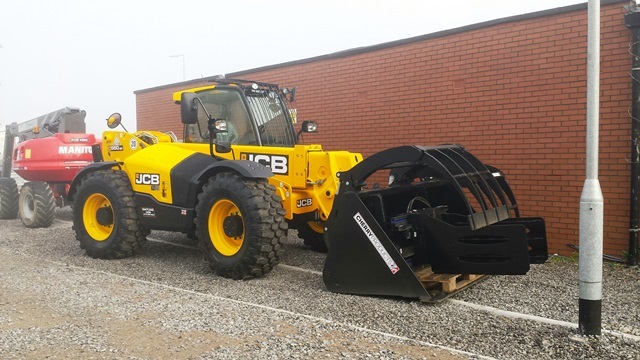 Supplied with a Cherry products bucket with dual overclamp, set of forks and bale clamp all designed for ease of changing using JCB’s “Q hitch” quick hitch. 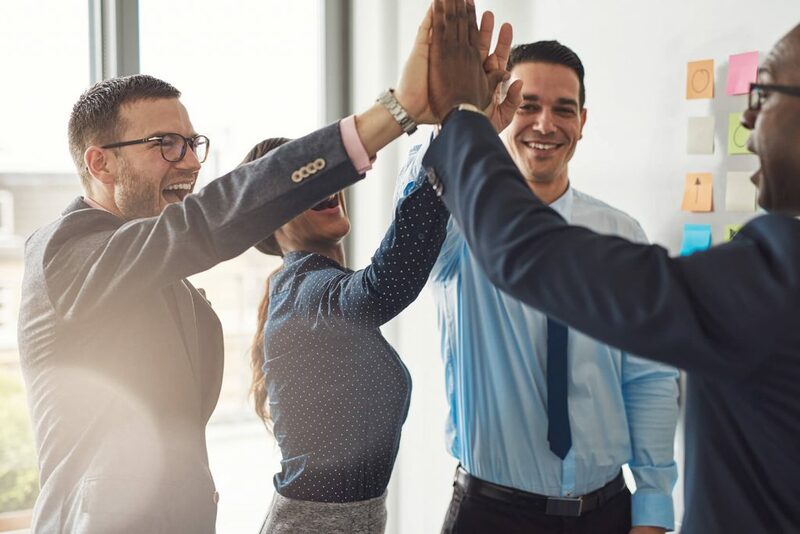 The machines have been supplied on a full 5 year service and maintenance contract offering the client fixed operating costs for the next 60 months.